Two guided journeys on one CD assist you to assimilate higher skills and qualities. Learn the advanced Tibetan Buddhist technique of overlighting to connect with high spiritual beings and download the skills and qualities which they embody. 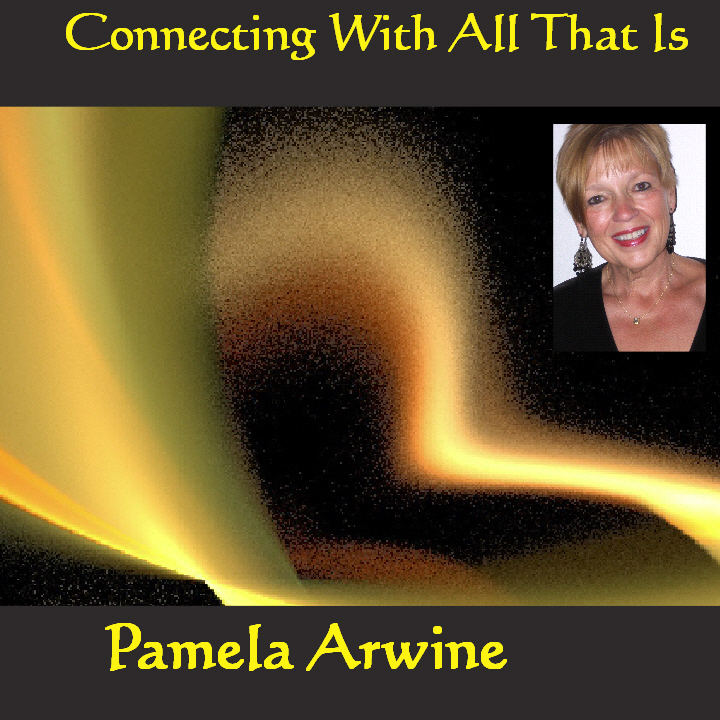 For additional information or to buy on line visit www.shop.pamelaarwine.com or www.pamelaarwine.com.